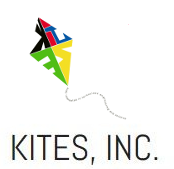 2014 KITES SOAR Camp – KITES, Inc. 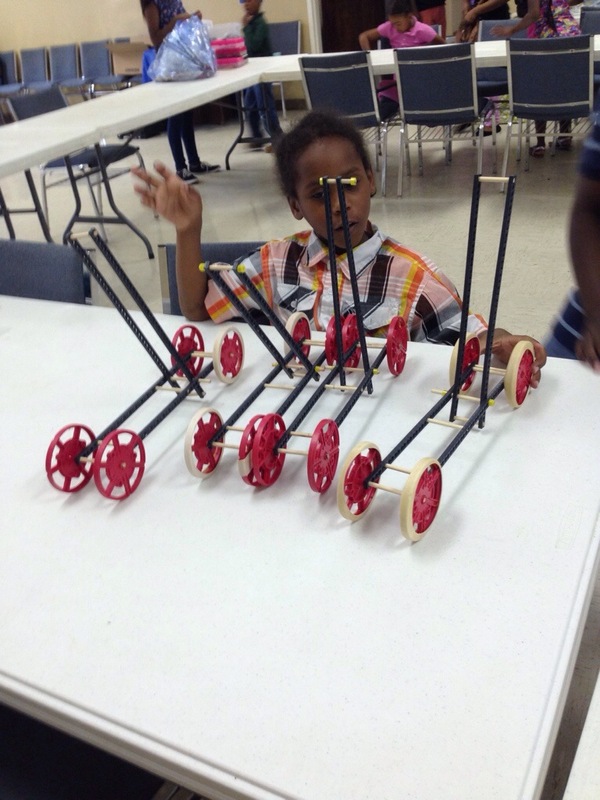 This SOAR camper is using his critical thinking skills to build vehicles! CLICK HERE to read more about the 2014 SOAR Camp.